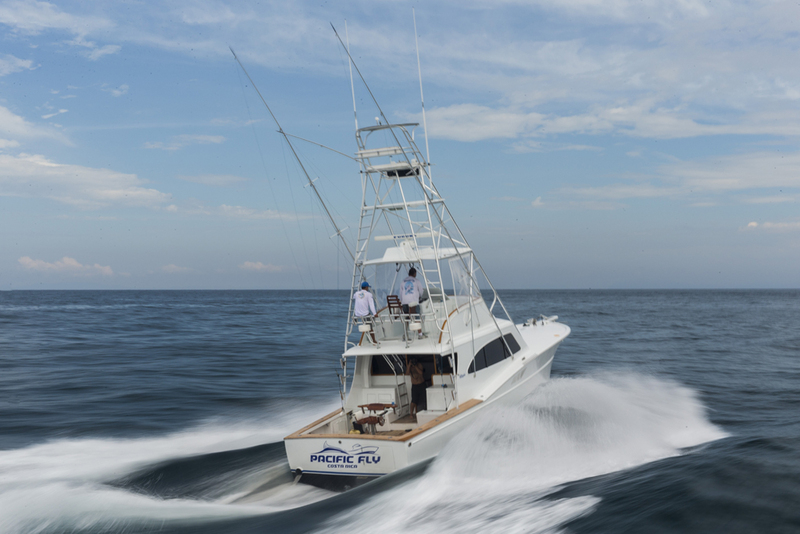 The Pacific Fly is a 42 Maverick with all the options to fish offshore and to travel. Take a multi-day trip to the FAD’s for a few days or head off to a tournament in surrounding countries. The boat has had a major refit after 10 years of service. 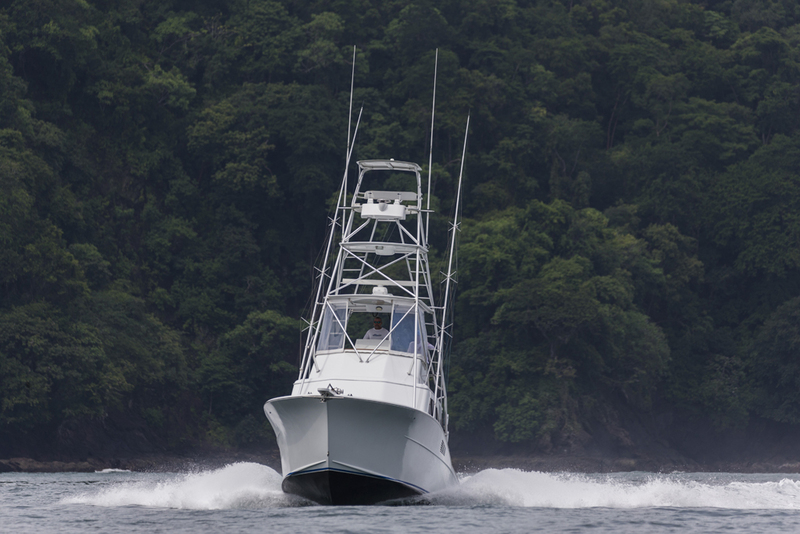 The boat and crew are tournament ready to go make history with you on-board.